We've already had 10007 updates since Dolphin 5.0. Keep up with Dolphin's continuing progress through the Dolphin Blog: Dec/Jan Progress Report. 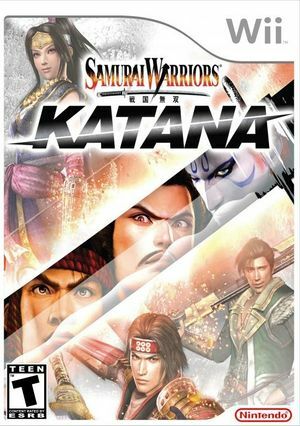 Samurai Warriors: Katana (戦国無双, Sengoku Musou: KATANA) is an action video game is set in feudal Japan and is based upon the Samurai Warriors series by Koei and Omega Force, a spin-off of the Dynasty Warriors series. The game was revealed for the Wii at Nintendo's pre-E3 conference. There are no reported problems with this title. The graph below charts the compatibility with Samurai Warriors: Katana since Dolphin's 2.0 release, listing revisions only where a compatibility change occurred. This page was last edited on 16 January 2018, at 03:38.